Deorro, Cash Cash & Adrian Lux, Laidback Luke & Project, Armin Van Buuren, Klaas and more. 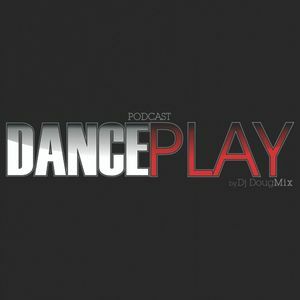 Check out the new episode of Dance Play Podcast. His weekly podcast, produced and mixed by Dj DougMix directly from Developer Studio Rec. All postings on electronic music you will find here!